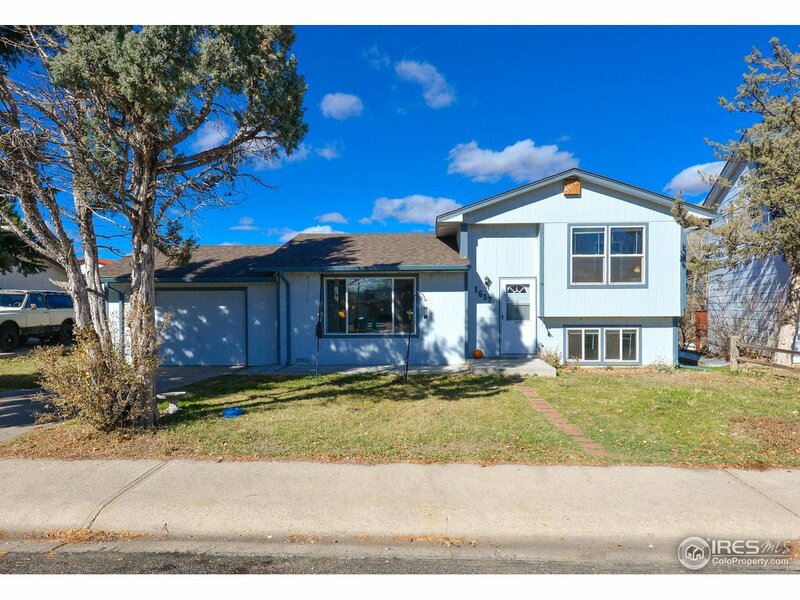 Wonderful remodeled home in Stagecoach subdivision in north west Fort Collins. Newer windows, large yard backing to open space and attached garage. Close to the Poudre Trail and Reservoir Ridge Natural Area. Quiet neighborhood with no HOA. Newer paint and tile work. Don&apos;t miss this one. First American Home Warranty included.